I am a few days late in mentioning this, but you James Joyce fans out there ought to read PQ's "Happy Birthday to James Joyce! 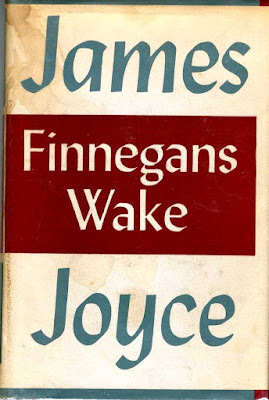 (& The Feast of St. Brigit)" post about Finnegans Wake. 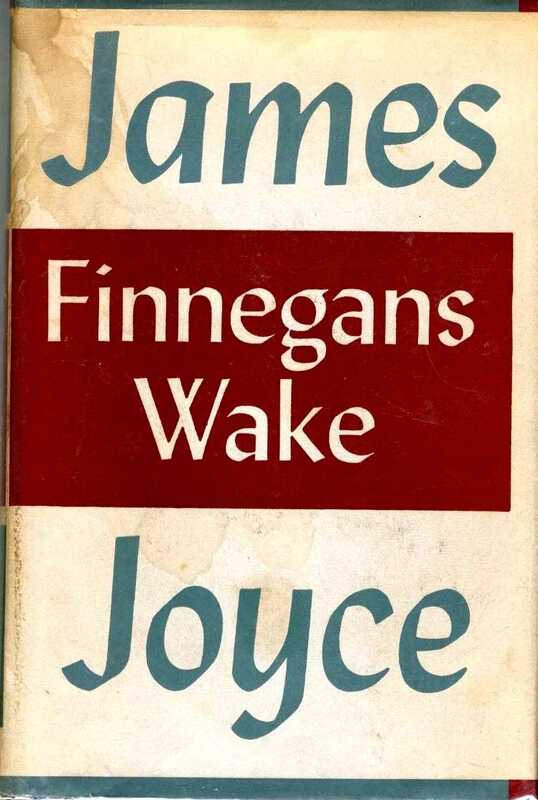 I really need to tackle Finnegans Wake, although I am thinking of re-reading Ulysses first. Ipse nomen res ipsa, as it says in Masks. 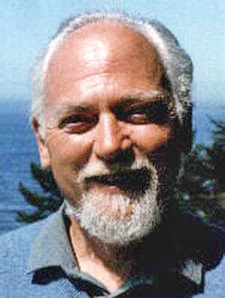 But since the opposite of a great is a great truth, also the map is not the territory.